XXXTentacion is being awfully generous to his fans as he consistently releases songs to keep his fan base happy as they wait for his debut studio album, 17. 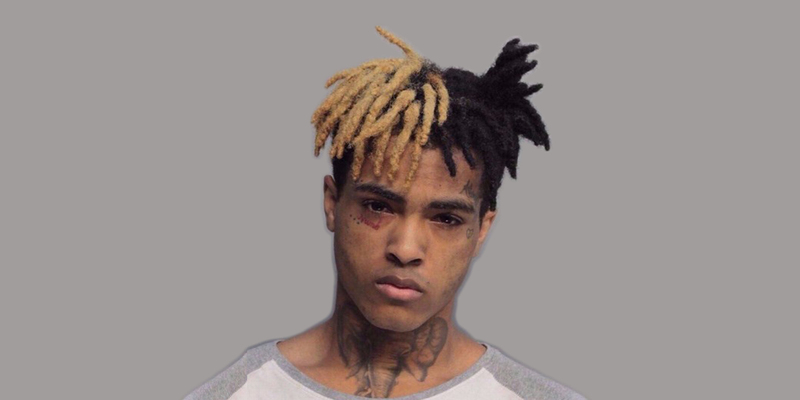 This latest gift includes singles “Ok Shorty!” and “In the End.” With these tracks, X published a disclaimer insisting that, “Don’t worry this is not what my album sounds like lol,” meaning that his earlier statement about his album being “for the depressed ones, for the lost ones,” stands. As of right now, the project still has an August 25th release date. The two tracks offer an insight on X’s versatility, listen below and let us know which style you prefer.